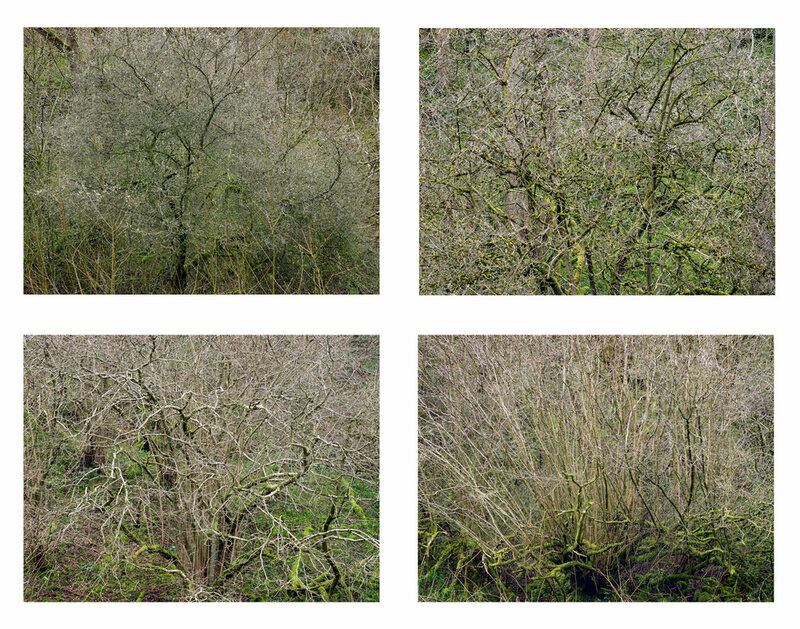 Work developed from 2004 to 2011. 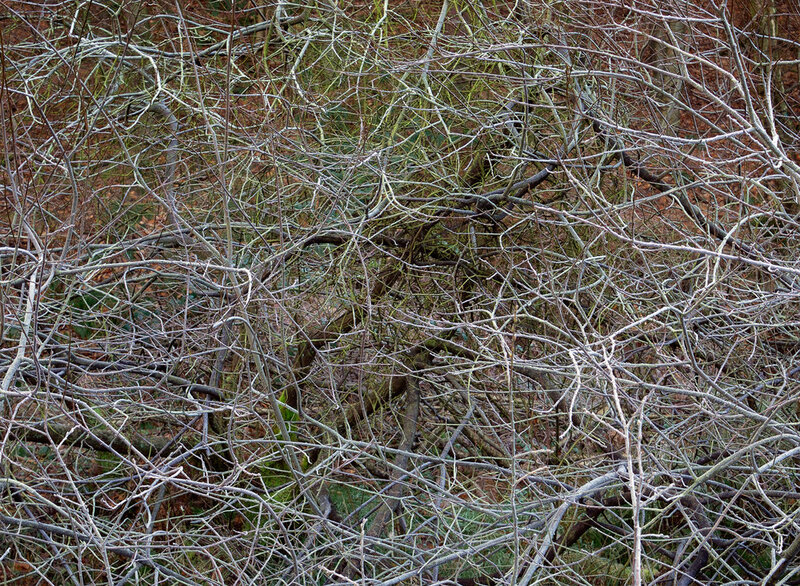 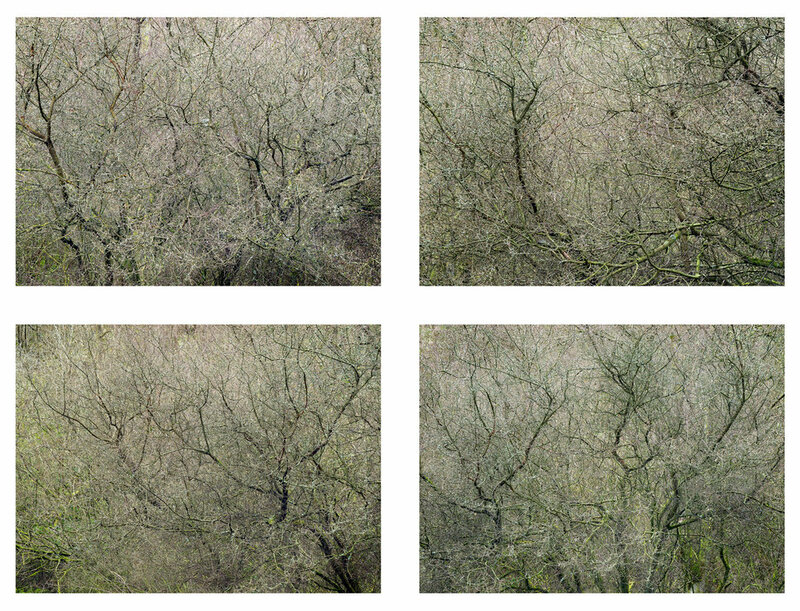 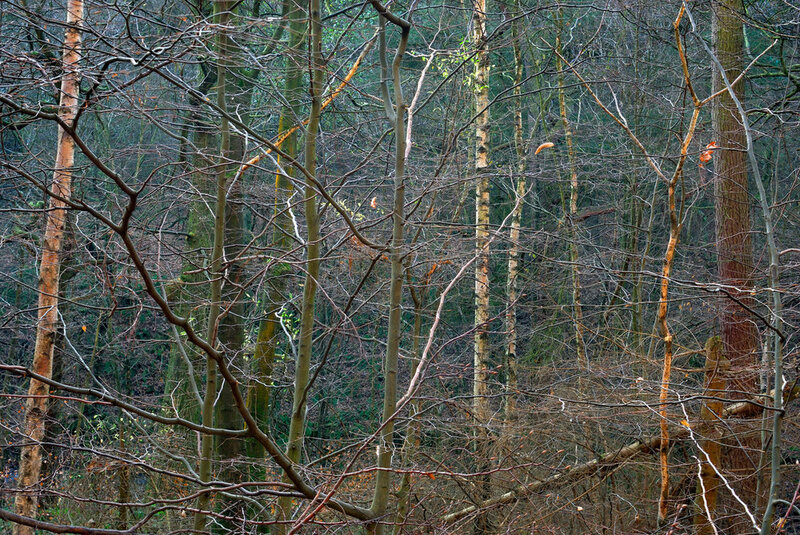 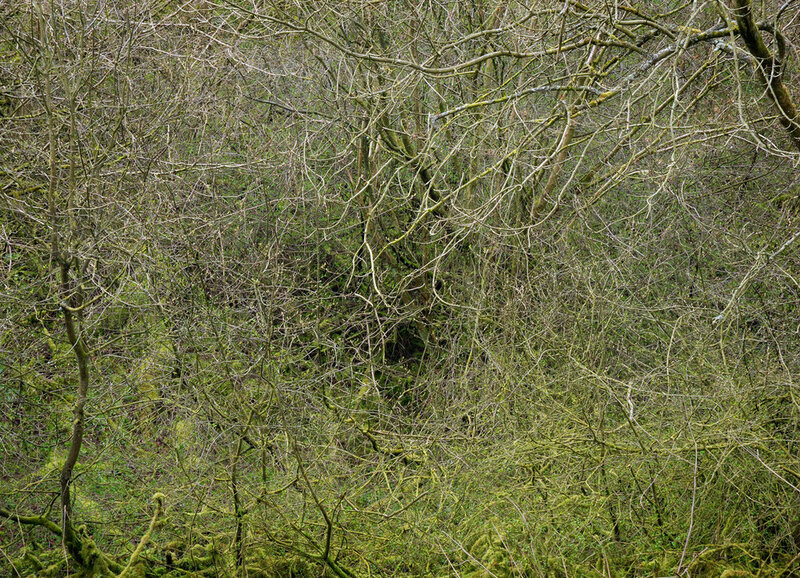 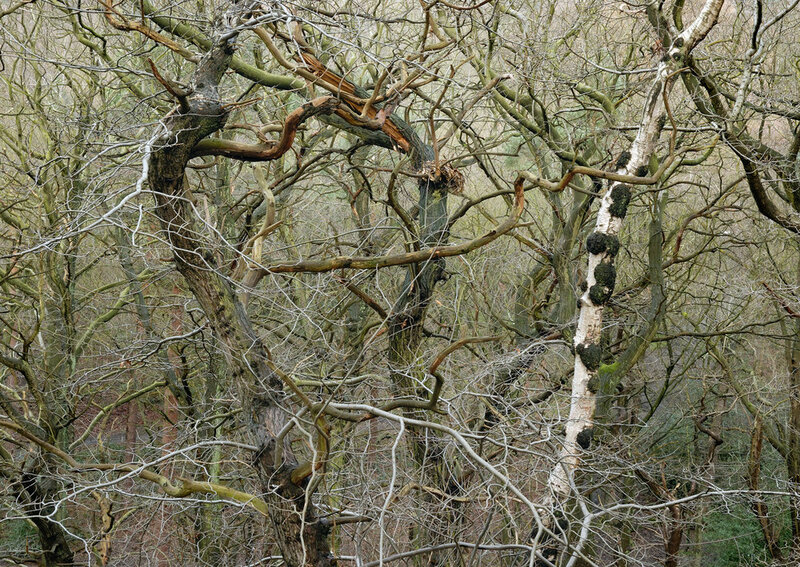 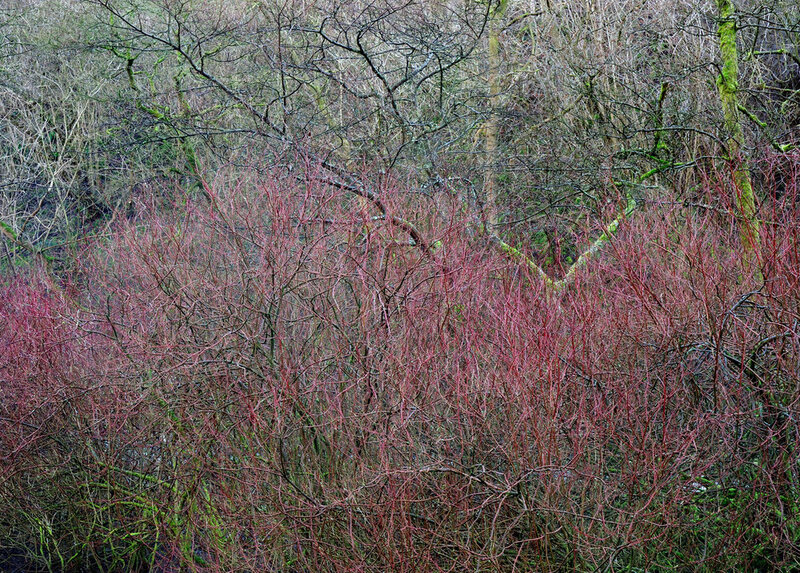 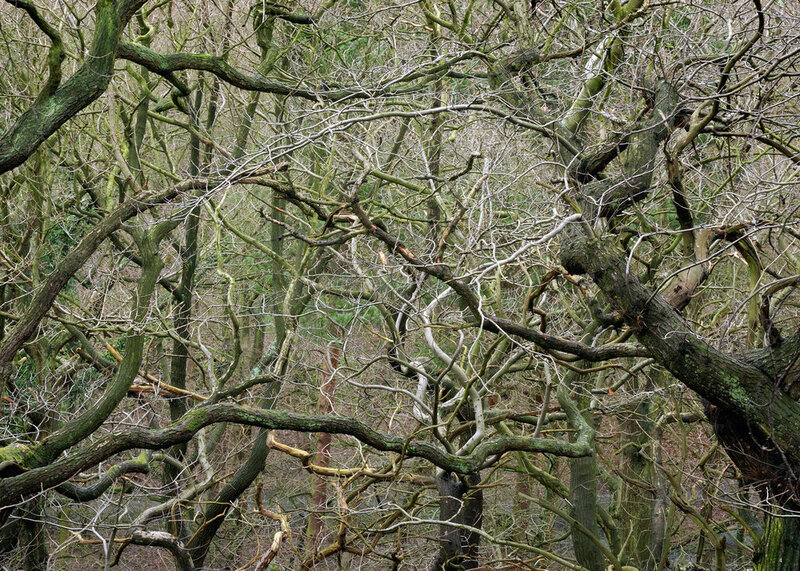 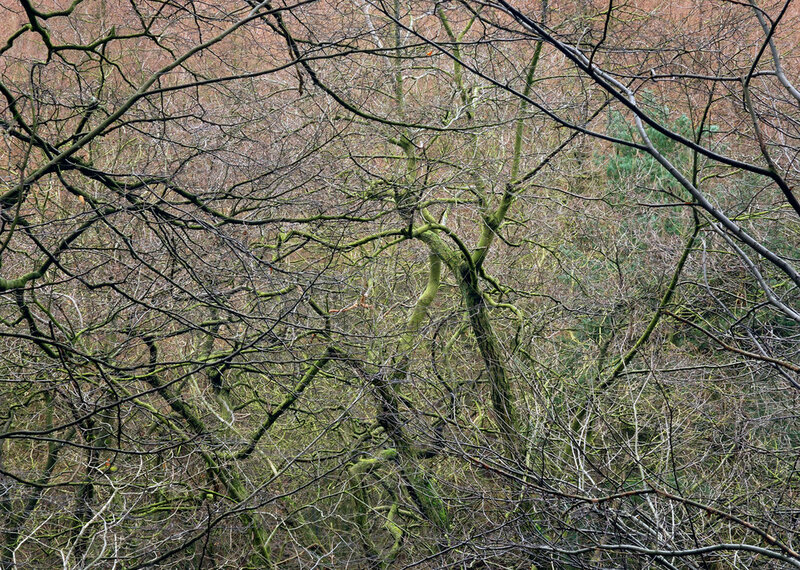 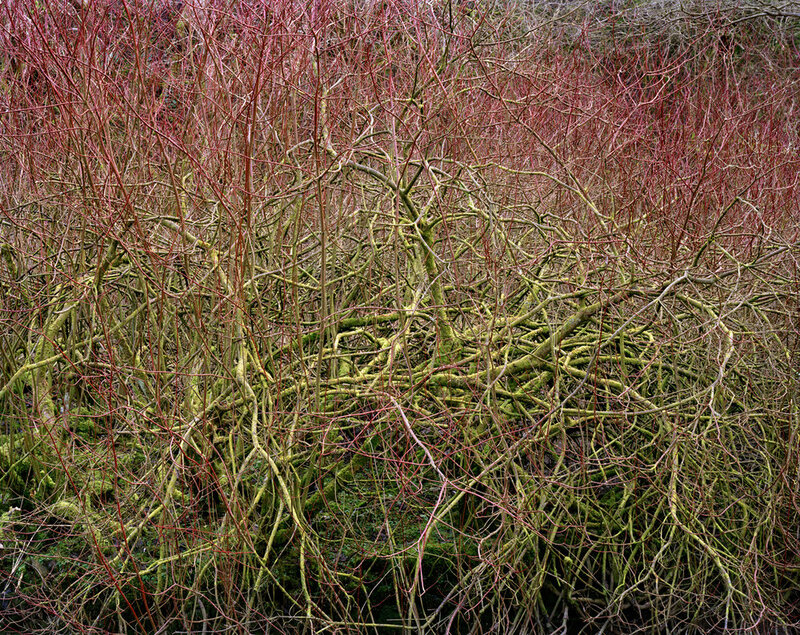 Wood Land Portfolio #1 represents early explorations up to late 2008, including work made in Lathkill Dale. 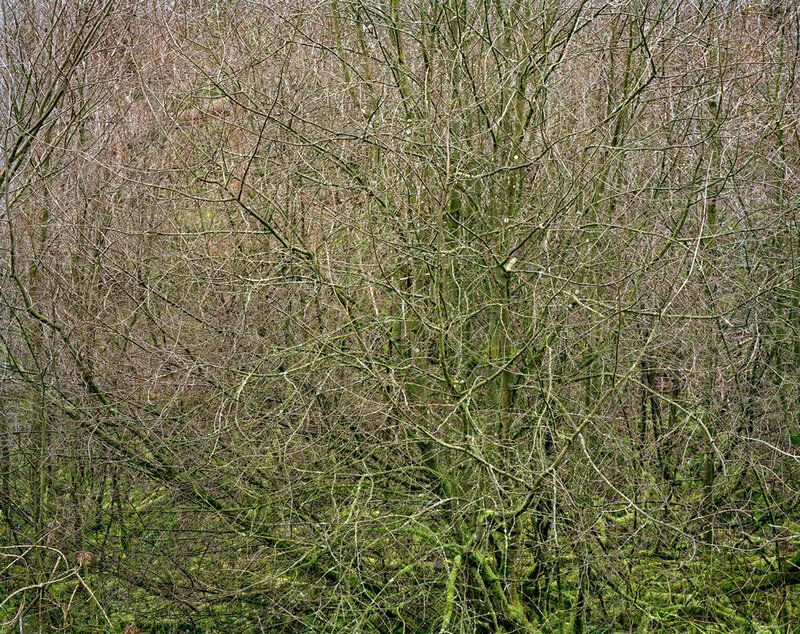 Wood Land Portfolio #2 represents an eventual return to the 'edgelands' of the city, and formed the basis of the 'Chora' exhibition.